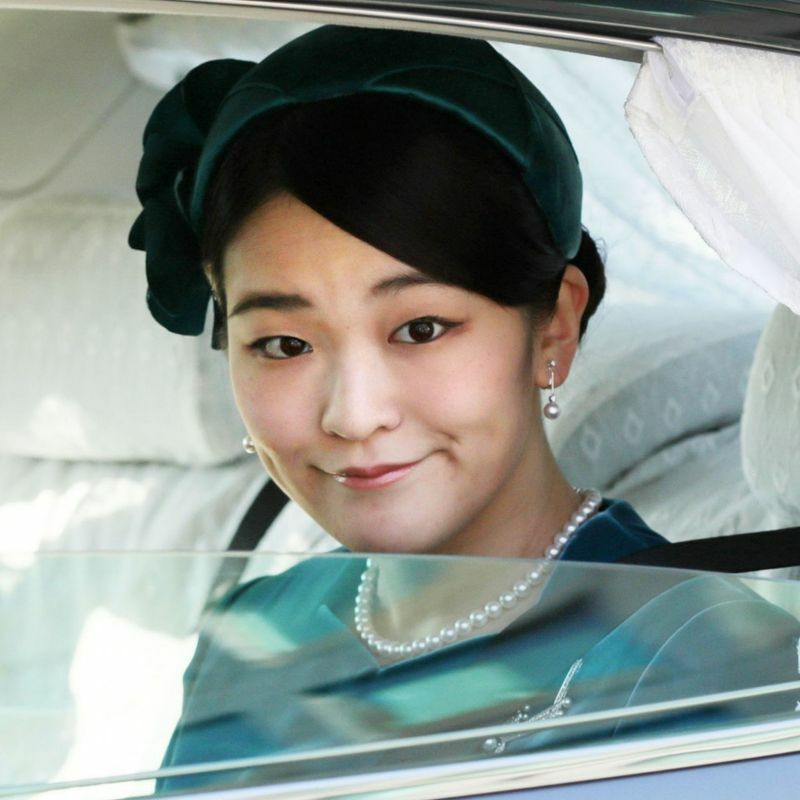 TOKYO - Princess Mako, the eldest granddaughter of Emperor Akihito, will make a two-week trip to Brazil in July to attend ceremonies marking the 110th anniversary of the first Japanese immigrants' arrival in the country, the Imperial Household Agency said Friday. The 26-year-old princess is expected to visit 14 cities from July 17 and return home on July 31 under the plan approved at a Cabinet meeting. She will give an address at commemorative ceremonies to be held in Maringa, where many Japanese descendants live, on July 20 and in Sao Paulo the next day. The princess will arrive in Rio de Janeiro on July 18 and attend a welcome event. Her itinerary also includes interacting with Brazilians of Japanese descent in locations such as Manaus and Tome Acu and a courtesy call on Brazilian President Michel Temer. It will be her first official trip abroad since the agency announced in February she will postpone her marriage to her university classmate Kei Komuro, also 26, until 2020 from the initially announced November due to a "lack of preparation."